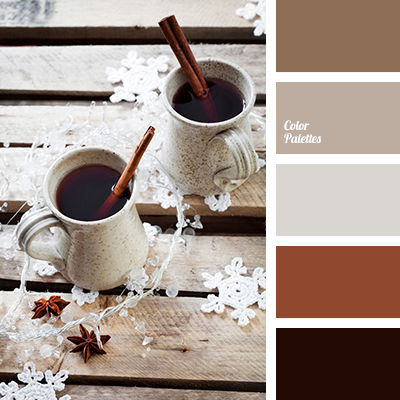 almost black, beige, brown, christmas palette, coffee color, color mulled wine, color selection, color solution for decor, dark brown, dark grey, dirty white, gray, Grey Colour, light beige, light brown, light gray, russet, shades of brown, shades of gray, silver, wood color. 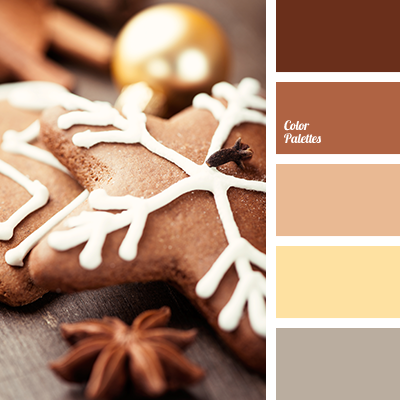 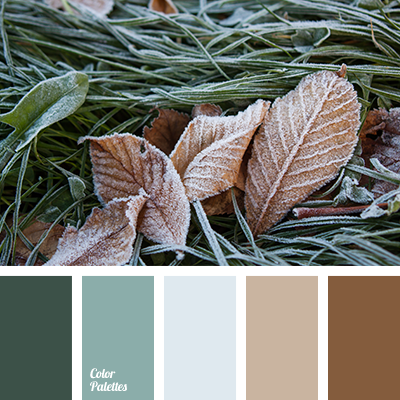 beige, brown, christmas palette, dark brown, gray, gray-brown, light brown, new year color, new year color scheme, pastel yellow, shades of brown, yellow color. 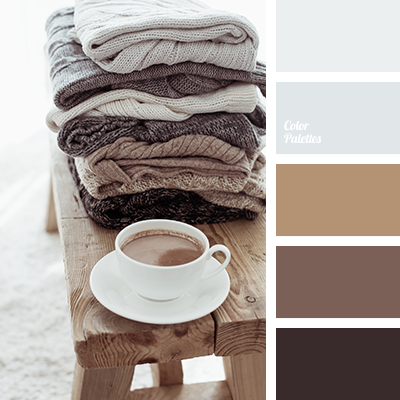 beige color, chocolate color, coffee beans color, coffee color, coffee with milk color, color combination, color matching, dark brown, gray color, light gray, shades of chocolate, warm shades of beige, warm shades of brown, white color. 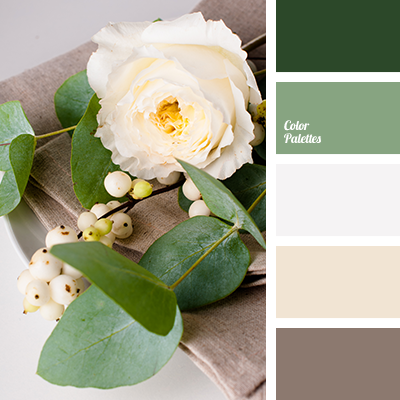 beige color, color matching, dark brown, emerald color, gray color, house color scheme, light emerald green, shades of brown, shades of green. 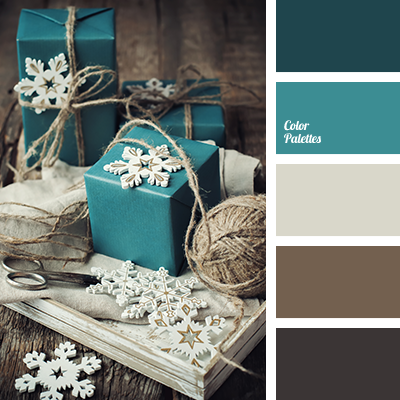 beige color, color matching, dark brown, emerald color, gray color, house paint colors, light emerald green, shades of brown, shades of green. 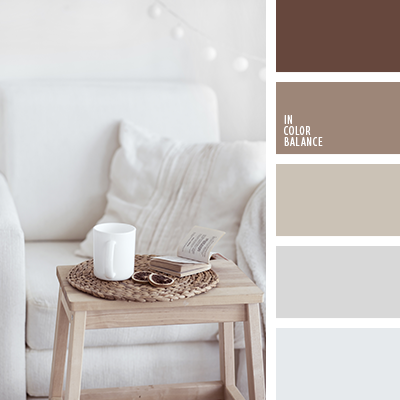 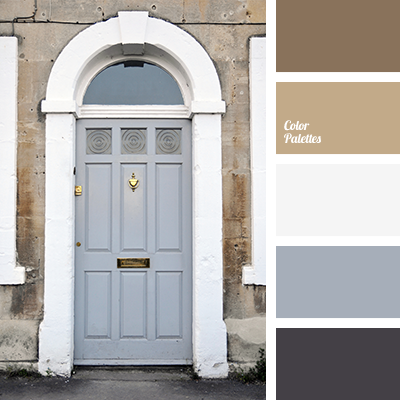 beige, brown color, christmas palette, dark brown, gray color, gray-brown, light brown, New Year color schemes, New Year colors, pastel yellow, shades of brown, yellow color.